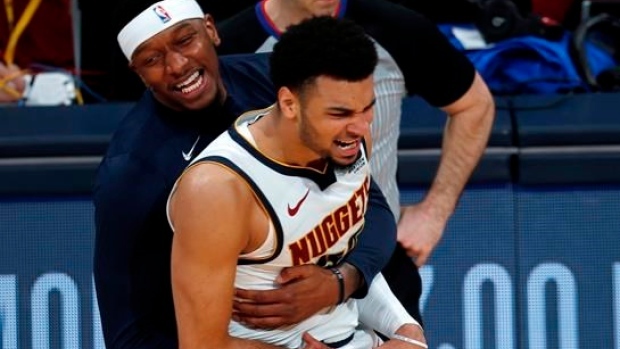 DENVER — Jamal Murray just couldn't get the bad taste out of his mouth, and even a bite of pretzel he poached from a kid after tumbling into the stands in the third quarter wasn't exactly satisfying. "Coach said we are a team that never gives up," Nuggets centre Nikola Jokic said. "That's true. We never give up. We lost the first game. We were down 19. That's all excuses. But we never gave up. There is something about this team. We have a heart. We're never going to let you win so easy."